Hendrick Motorsport’s Chase Elliot took victory in overtime at Dover to move into the third round of the NASCAR Cup playoffs. Running in the top 10 for the majority of the race but outside the leading pack, Elliot had moved up to fourth when the penultimate caution came out on lap 392 of 400. Elliot was one of three drivers to not jump into the pits along with Brad Keselowski and Martin Truex Jr. and led the restart before the race was quickly red flagged on lap 396 due to Aric Almirola clashing with Keselowski, which also involved Truex and Alex Bowman. The race restarted in overtime conditions with Elliot leading Joe Gibbs Racing’s Denny Hamlin to take his second NASCAR Cup victory. 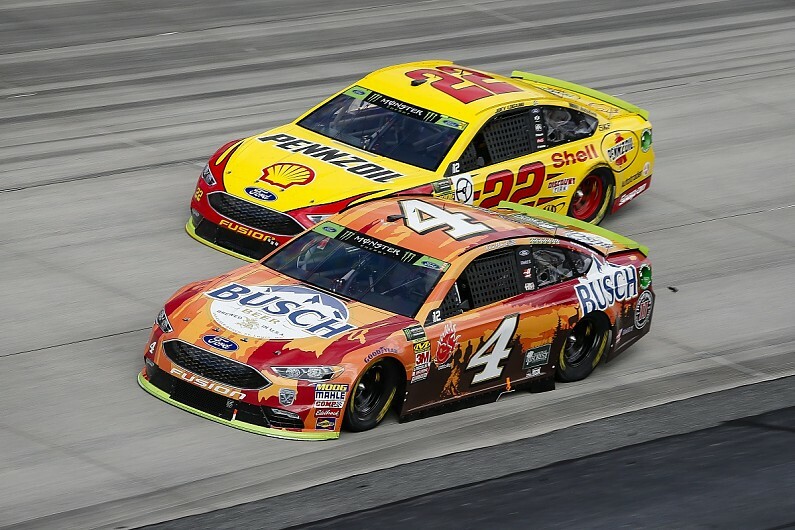 Stewart-Haas Racing’s Kevin Harvick led the majority of the race after passing Kyle Busch on lap 16 and looked to be the favourite to take the victory after winning the first two stages. However Harvick had a loose wheel after a pitstop on lap 320 that sent him one lap down, with SHR team-mate Almirola inheriting the lead ahead of the third SHR Chevrolet driven by Clint Bowyer. However Bowyer dropped down the order with 20 laps to go and pitted with an loose wheel, later bringing out the penultimate caution after hitting the wall in a single-car incident. Team Penske’s Joey Logano finished up in third after running most of the third stage outside of the top five. Erik Jones, who like his JGR team-mate Hamlin was not in playoff contention, rose from 10th to fourth before the final caution came out and kept the position at the chequered flag. Harvick managed to get onto the lead lap when the first unplanned caution came out on lap 338 and made his way through the field to move up to eighth with 30 laps to go. He eventually finished in sixth position behind the fourth SHR entry driven by Kurt Busch. Austin Dillon came home in seventh ahead of Kyle Busch, who fell down the order during stage two and was running outside of the top 10 during the final stage until the red flag.